This is economic history. It gave me a greater understanding of his time and how he got to develop his views. It was even exciting, at times, and the book gave me a better understanding of recent history. 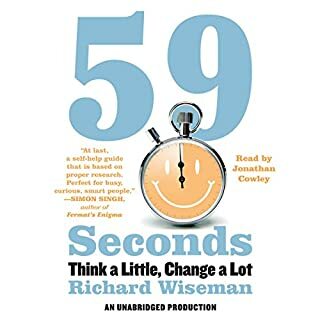 Very interesting on happiness and other topics. Dull at times, but brilliantly enlightening. 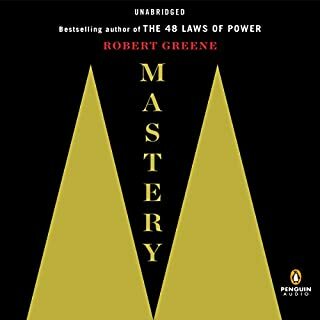 People interested in self-improvement would benefit from this book. I might recommend getting the paper edition, to make it a quicker read. I thought this was brilliantly summarized and explained. It feels like the author really has understood human behavior and incentives. 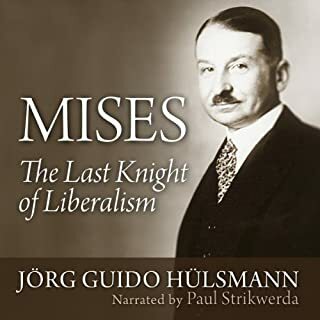 This book can serve as a great introduction to libertarianism and capitalism/anarchism. It was a much easier language then ordinary scholarly economists write. Various topics are touched upon: History, politics, individualism, economics etc. What an inspiration and source for further reading! 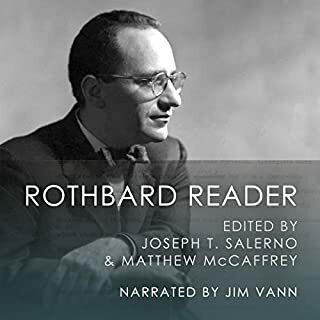 I like the way Rothbard relays the facts. 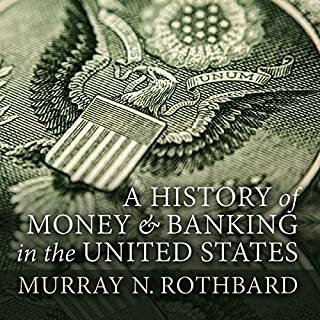 He distinguishes clearly between his analysis and the actual history of money and banking. 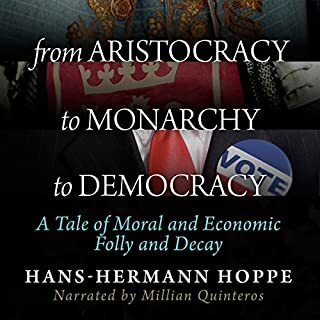 This book changes my view of the history in general. About the narration: Very well enunciated at a comfortable speed, given the complexity of the subject. Minor issues with word stress; stressing correct words among groups of words. Now I'd like to read about all these historical figures. Very inspiring and thought provoking. It's no secret that the US health care system is in a state of disrepair, but the rabbit hole goes deeper than even the staunchest critics may realize. 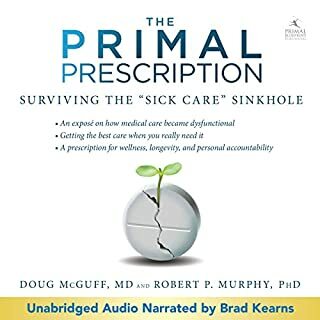 In Primal Prescription, authors Doug McGuff and Robert Murphy combine their expertise in economics and medicine to offer a shocking, disturbing, and ultimately enlightening view into America's health care system. Excellent book, although I was unhappy with the narration. This book was great! I love the way they structured the information. Everything led up to the conclusion, which was, take control of the situation yourself. I will read this book again to make notes on how to organize my own health care. Why was I not taught this in the public school? Eye opener. 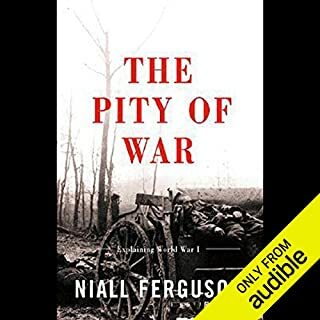 This book changes my view on the reasons for why ww1 started. Very interesting analysis of the economics of the different empires. 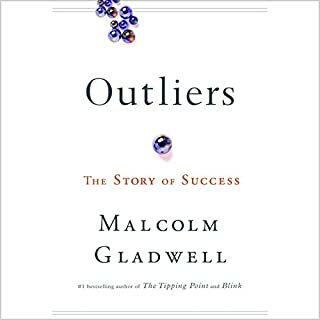 The author takes the common perception of success and analyzes it and comes up with a wholly new conclusion of how to achieve it. He uses very interesting real life examples, however, it was a little bit boring when he talked about plane crashes. But, that was only until I understood what he wanted to explain about it. 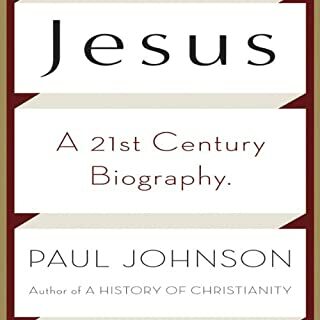 Few figures have had such an influence on history as Jesus of Nazareth. His teachings have inspired discussion, arguments, even war. Yet few have ever held forth as movingly as Jesus on the need for peace, forgiveness, and mercy. I was hoping for more historical fact from other sources then the Bible. I read this book as a general principle to read every book written by Paul Johnson. I greatly admire him as a historian. This book was a bit too preachy.